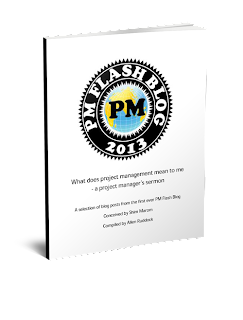 Musings on project management: Did I mention requirements? "We must be crystal clear here. Requirements may emerge, but the needed capabilities at the needed time are a critical success factor for any project, no matter the domain. As Yogi reminds us. If you don't know where you're going, you might not get there." Succeeding with Agile: Software Development Using Scrum, Mike Cohn Addison-Wesley, 2010. 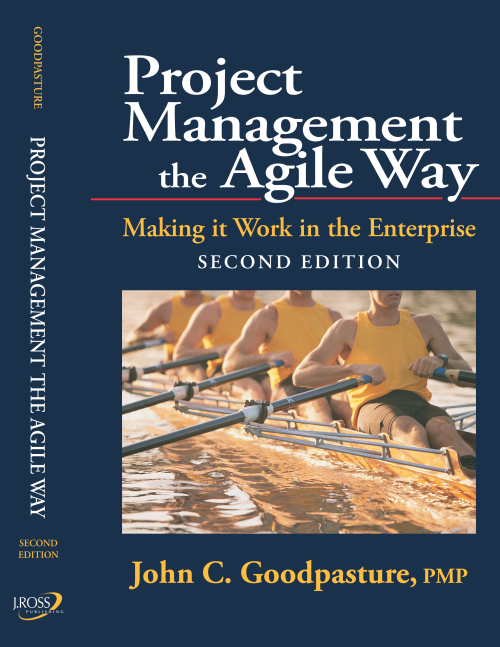 Project Management the Agile Way: Making it Work in the Enterprise, 2nd Edition, John C. Goodpasture, J. Ross, 2015. 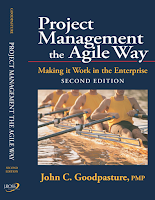 Agile Project Management for Government, Brian Wernham, Maitland & Strong, 2012.